.Wash care Machine wash 40ºC max, do not bleach, iron 150ºC max, dry wash with perchlorethylene only. For your "cool" summer-time ! You want to feel at the top in your beach life ? 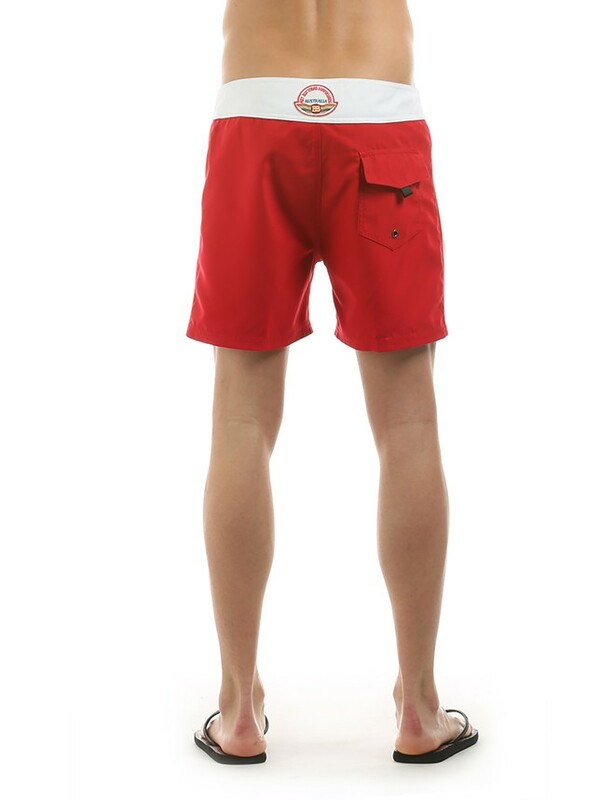 This is the perfect boardshort for you. 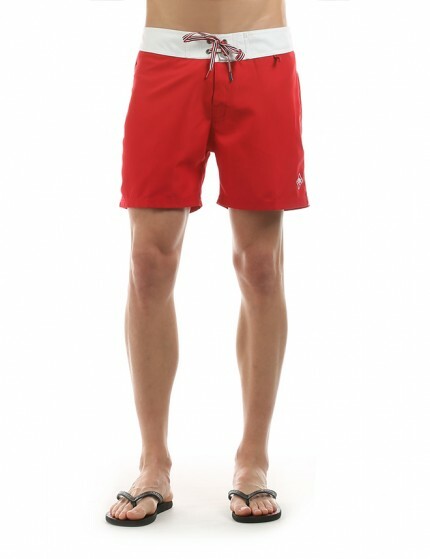 Slim fit, bright colors, finishes and attention to all details. 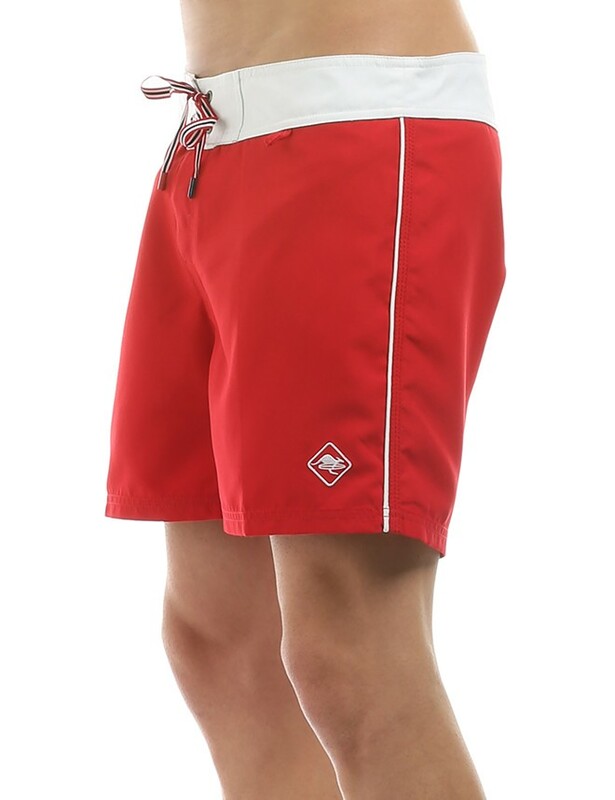 Length above the knee and practical rear pocket. Velcro closure and knotted laces. In technical and durable fabric, it dries quickly.